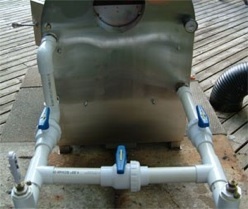 This by-pass system will control the flow of water going in to the stove. 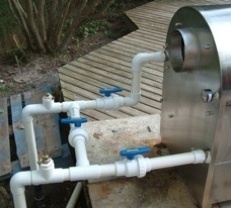 Not all pool set ups are the same and some may require throttling back the inlet to slow the flow of water into the stove. This will allow the water to heat up more. 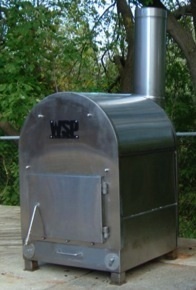 Secondly the by-pass is essential in spring and fall when a fire is not burning in the stove. Heat Retention Blanket, better the solar! 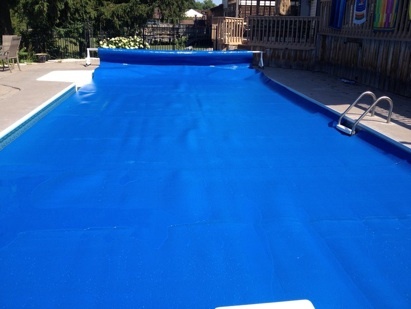 These Heat Retention blankets have an R4 rated thermal value which do a great job keeping the heat in the water. Solar blankets do very little to help maintain heat over cold windy days and nights. This is the blanket to use if you heat your pool.